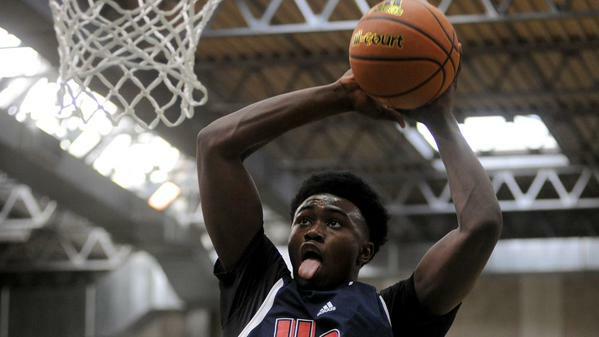 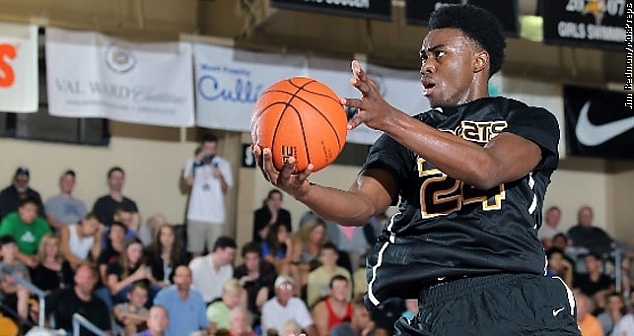 Five-star wing Jaylen Brown verbally committed to California tonight. 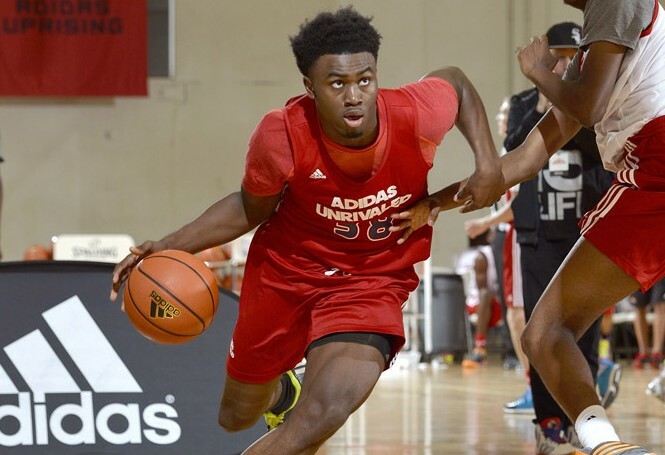 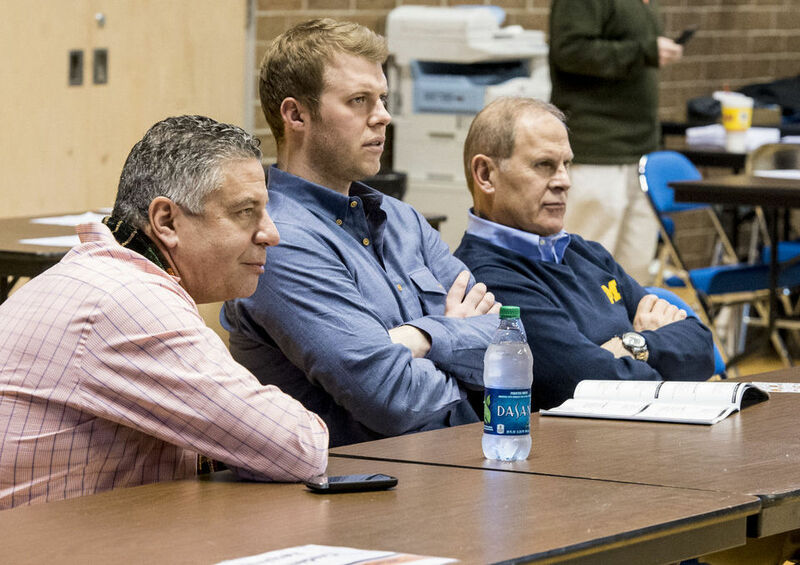 Brown chose the Bears over Michigan, North Carolina and Kentucky. 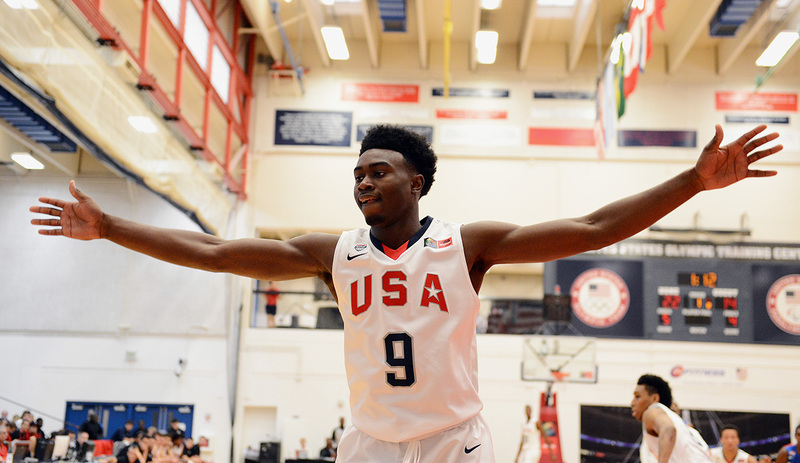 Jaylen Brown eliminated Kansas and is now down to California, Kentucky, Michigan and North Carolina. 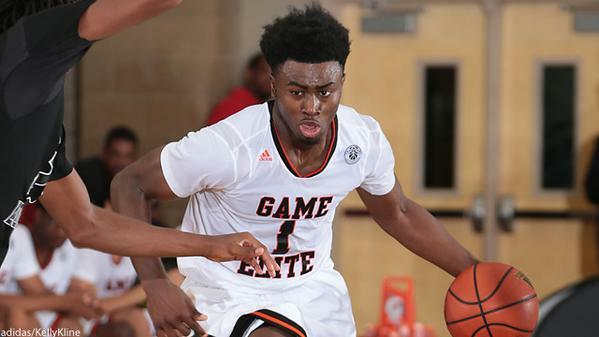 Jaylen Brown has trimmed his list to five schools: California, Kansas, Kentucky, Michigan and North Carolina.